What the Heck is Poké? Choose one of our delicious signature bowls, or walk on the wild side and build your own. What the Heck is Bubble Tea? Whether you like it fruity, milky, bursting, or chewy (or all of the above), we’ve got a combination just for you. Be prepared for a flavor explosion in your mouth. 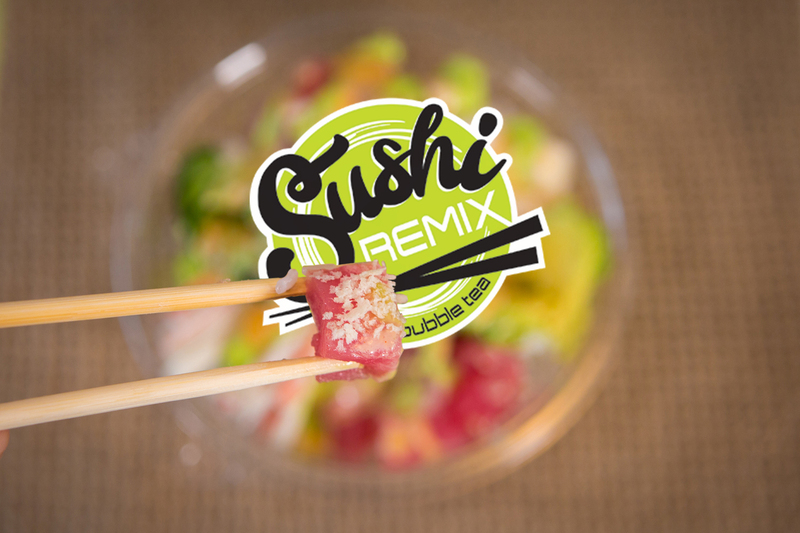 Not only are our made-to-order poke bowls ready in a flash, but they’re also piled up with the freshest of ingredients. Ever try to find a ripe avocado when they’re out of season? We have, and it’s not pretty. But hey, we’re here for you. Grab a bubble tea, and we like to think you’ve officially made the best life decision ever.